The very popular book The Book Thief by Markus Zusak is being made into a film. A touching and lyrical book it will be interesting how it transfers to the big screen. 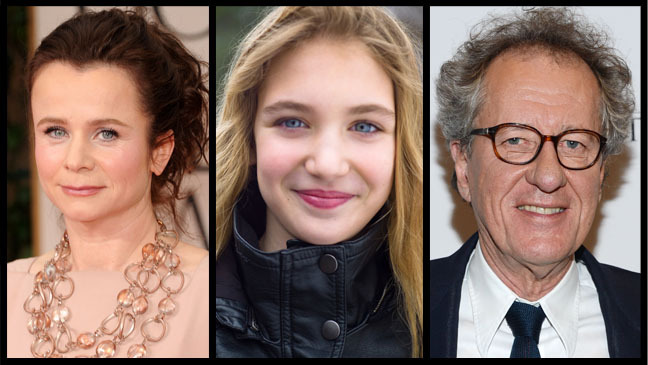 At this stage what has been released is casting news: Geoffrey Rush, Emily Watson and newcomer Sophie Nelisse making her English speaking film debut. It will be interesting to see how close to the book the adaptation will be and I can see English classes doing compare and contrast book to film essays.